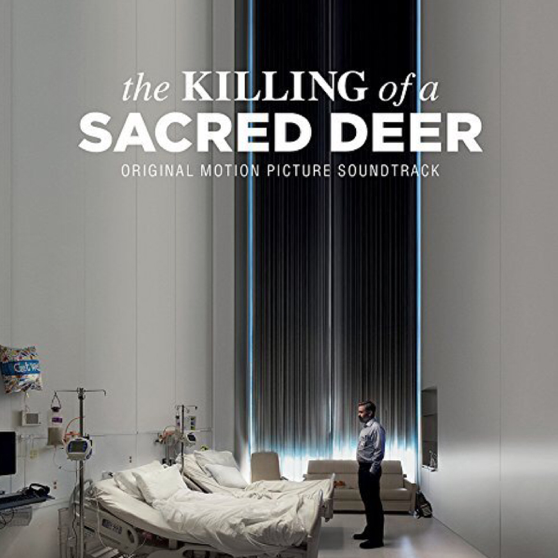 Éditions Milan Music has released the Original Sountrack of The Killing of a Sacred Deer by Yorgos Lanthimos including, among others, Janne Rättyä’s recording of Sofia Gubaidulina’ De Profundis and the 1st movement of the Sonata Et Exspecto. E: janne.raettyae (at) kug.ac.at	© 2019 janne rättyä. all rights reserved.